You don’t just need motivation, you need the best free workout plans. It’s not just about hitting the gym, it’s about making sure you’re avoiding the bad workout plans and using the best one. Since workout plans are so important, we’ve put together this list of 10 awesome places where you can get them online! Whether you are looking for “easy, intermediate, or advanced workouts,” Ram Fitness has everything you are looking for. Their workout plans come in easy-to-read PDFs that give both a written and visual explanation. Get your free workout plan today. Downloading their “Free Guide to get Back in Shape” is something you will not regret. It is jam packed with information that will help your diet and workouts. If you want to learn more, just follow their blog! It has tons of new info how to optimize your body. Get your free workout plan here. Apex is your go-to guide for everything fitness related! Based out of British Columbia, Canada this company has risen to new heights. 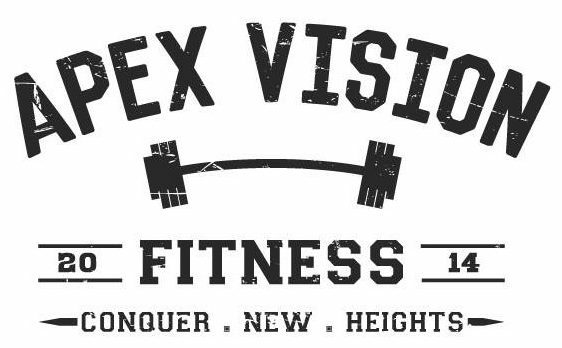 Whether you are looking for a customer program, competition prep program, or simply looking to improve your lifestyle kind of program, Apex Vision is ready to serve you! 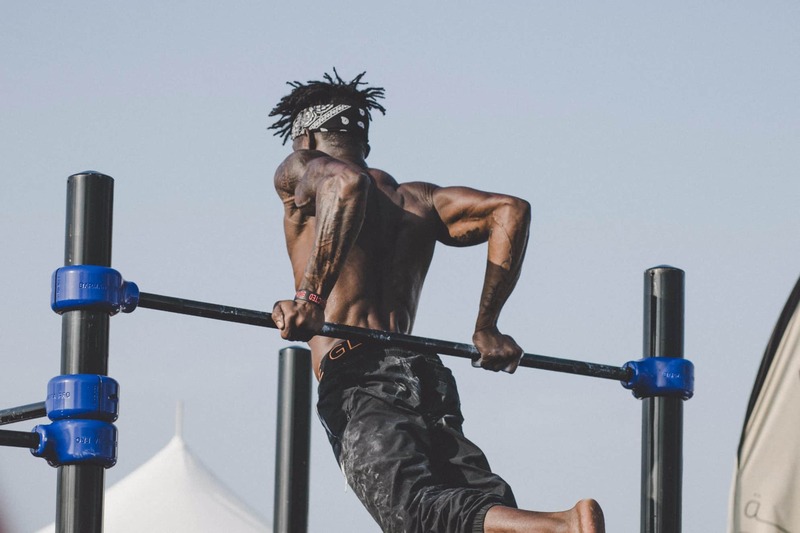 Welcome to the world of calisthenics, power lifting, pullups and much more. Their specially designed free workout plans will take you from a beginner to an advanced level in accelerated times. “It’s time to transform your body” as Alex Crockford would say. His 3 leading programs: #GYMFIT, #HOMEFIT, #SHEFIT, will put you through 12 weeks of training that will transform your mind and body. 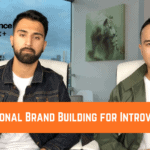 These plans will give you detailed descriptions on exactly what you need to accomplish each day to reach your ultimate goal. These FREE workouts concentrate on specific muscle groups to help you maximize efficiency and results. Are you struggling with your calves? Download their advanced calf workout right now! Cut and Jacked is the most authentic website that you need to get all the information and motivation reach the next level. Their website is packed with different free workout plans designed by professional bodybuilders from all over the world. Consider this company your golden nugget towards physical success. 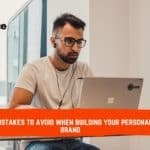 Devin is the famous Instagram star who turned himself into one of the most successful online coaches in the entire world. When you sign up with Devin, you get access to exclusive free workout plans, tips & tricks, monthly giveaways and so much more. Learn more at his website. While commonly known as a sport publication, Stack has loaded up on workout plans from some of the best athletes in the world. These free workout plans a precise, effective, and are catered towards your specific body type. 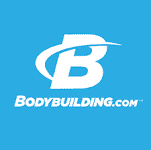 Bodybuilding.com is the mecca of everything fitness and bodybuilding related. They have every article, workout plan, and motivation that you are ever going to need to reach your goals. What’s even better is that Bodybuilding.com is consistently adding new free workout plans for you to absorb and grow from. 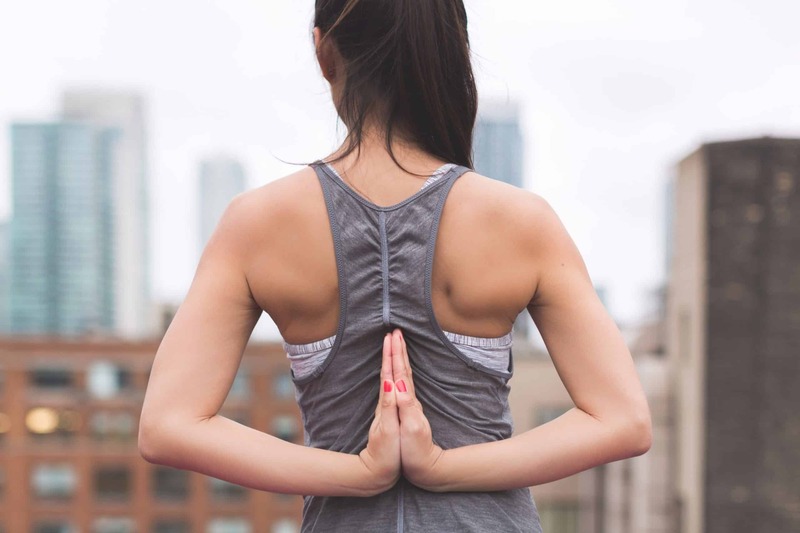 We hope you enjoyed our list of Top 10 Places To Get Workout Plans Online! 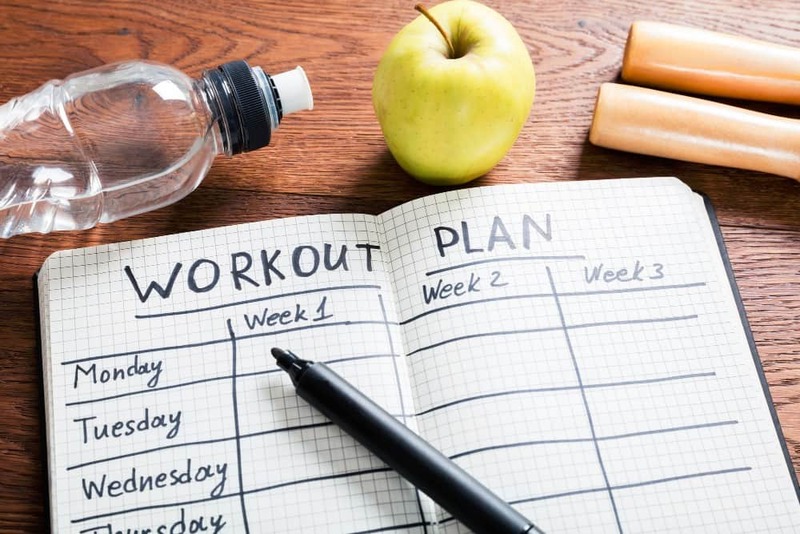 The inclusion of workout plans in this list was based on research done by our fitness experts at Influence Digest.